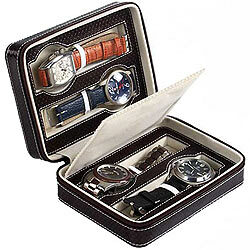 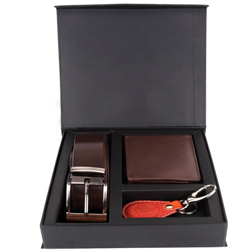 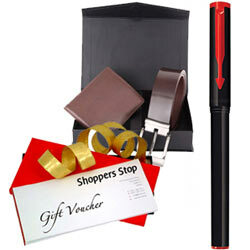 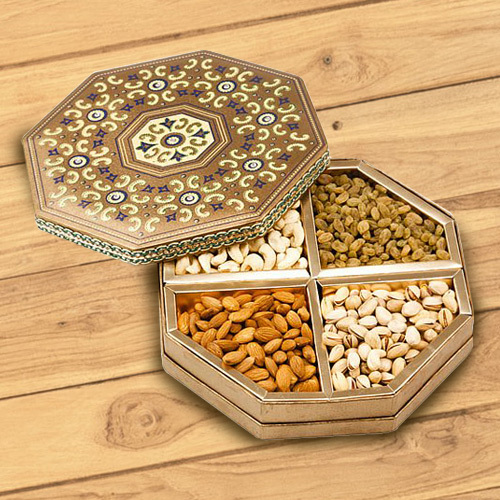 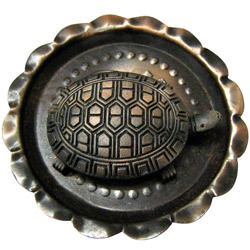 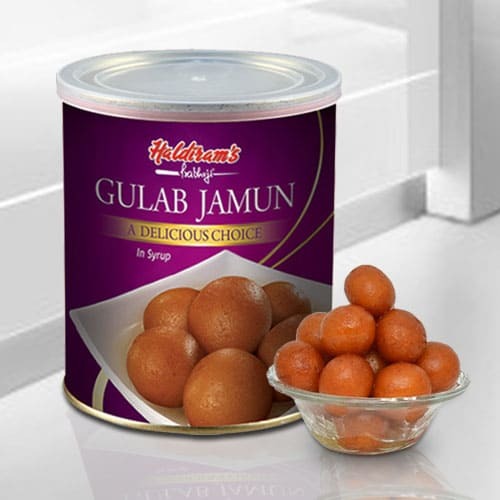 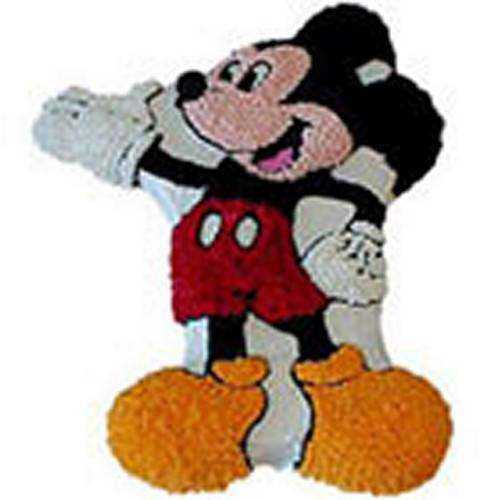 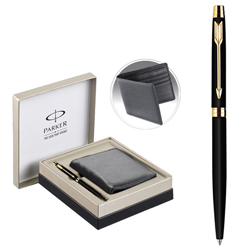 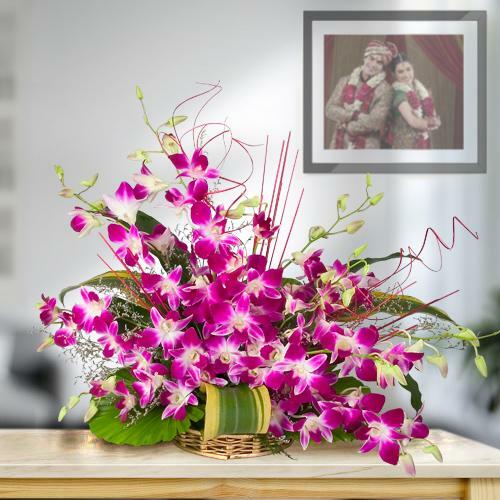 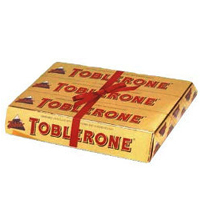 Order Online to Send Anniversary Gifts for Him in Agra, Uttar Pradesh. 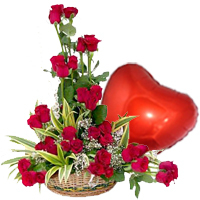 Convey your best wishes to all lovable gentlemen�s in your life. 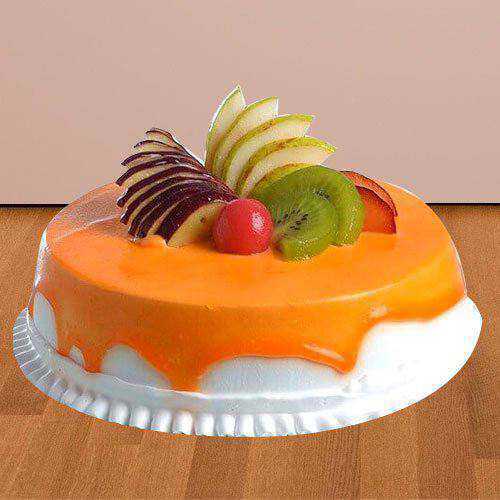 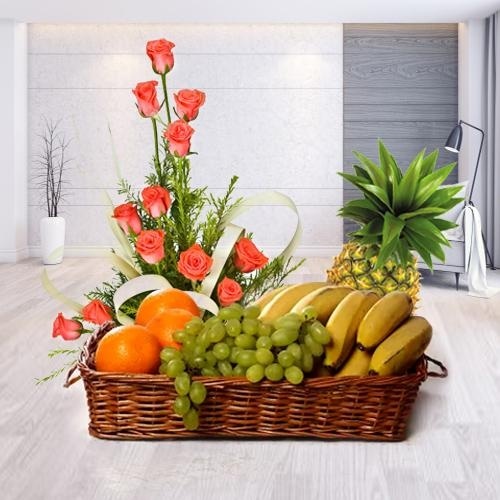 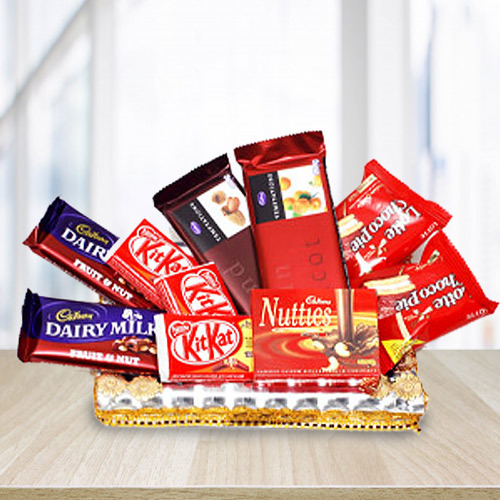 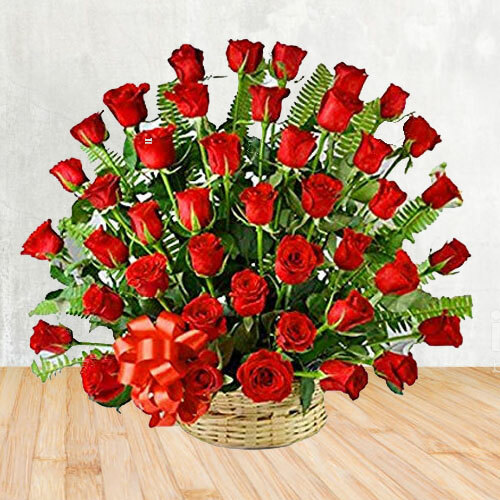 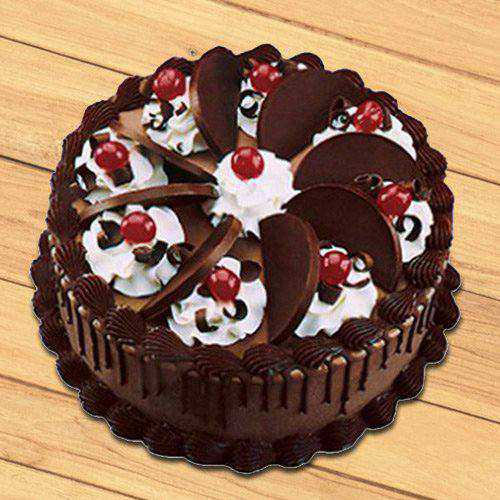 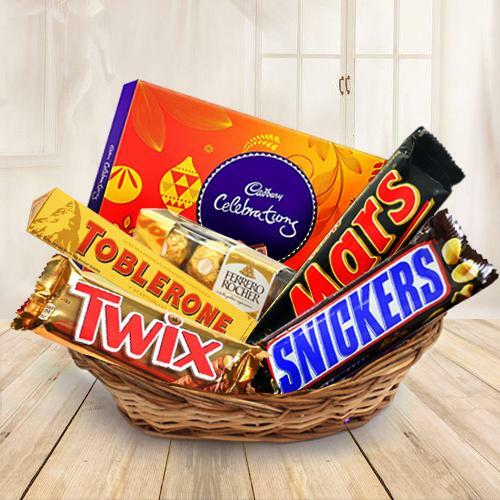 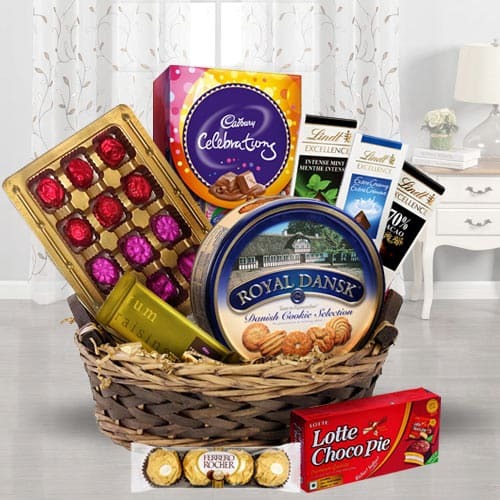 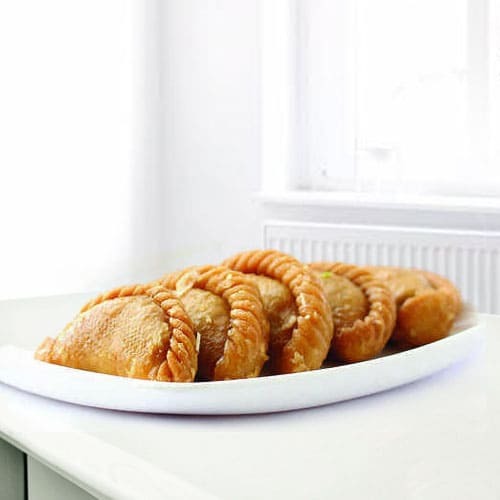 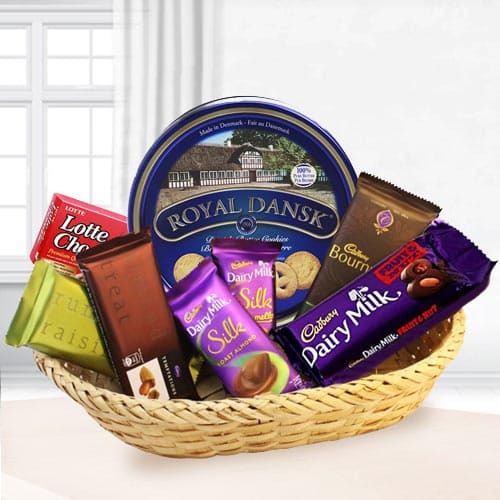 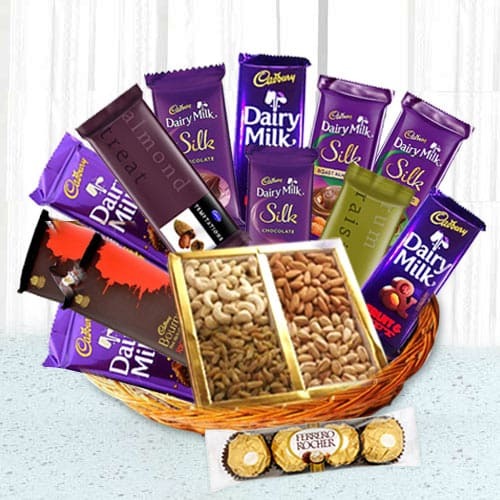 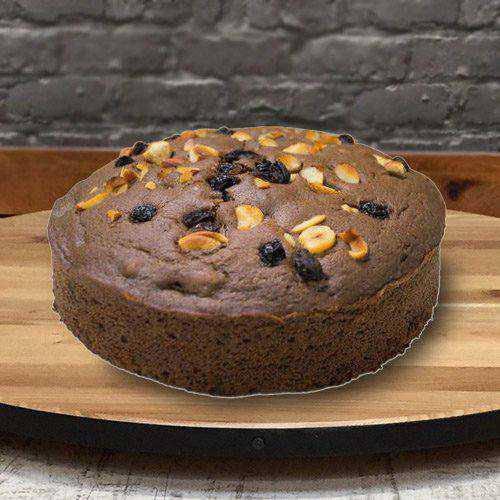 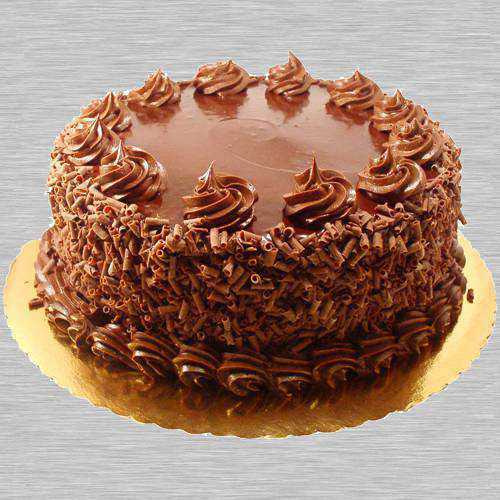 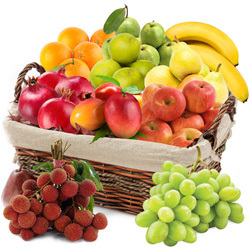 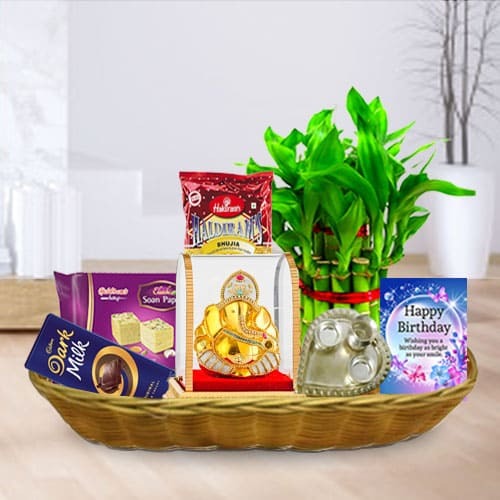 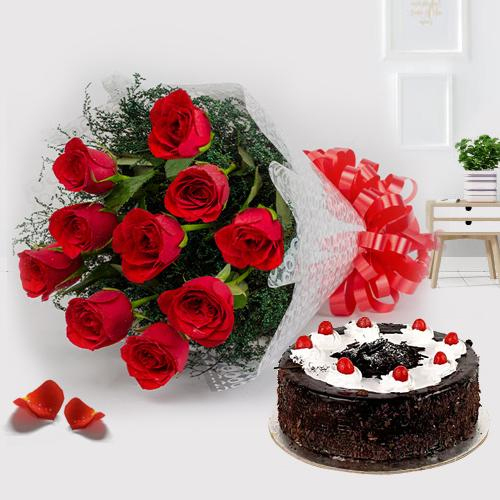 You can order Tasty Cakes for Father, Red & White Rose Bouquet for Husband, Cadbury Chocolates for Brother, Fresh Fruit Baskets for Uncle in Agra and say them Happy Wedding Anniversary with an assured Same Day Delivery to all over the city. 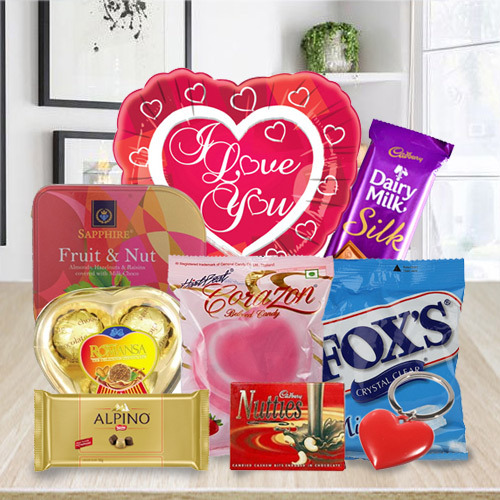 You can also surprise your dearest one with Gift like Imported Perfume, Leather Wallets & belts, Premium Gift Basket, Gillette Grooming kit, Titan Watch for Gents and other Marriage Anniversary Gift Combos for Him. 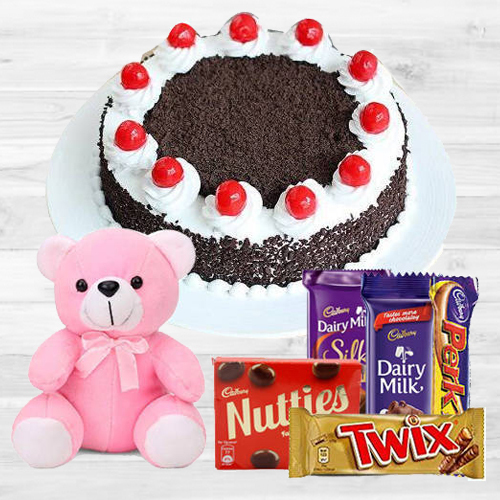 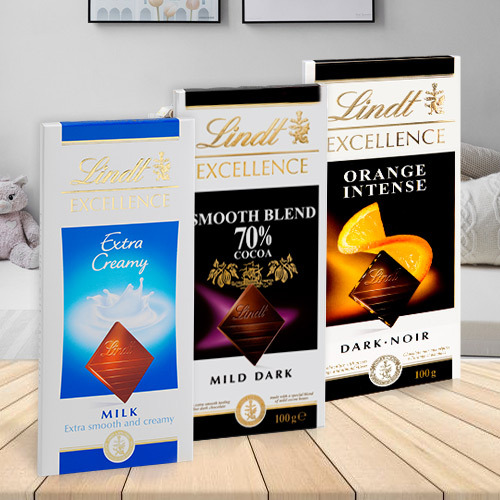 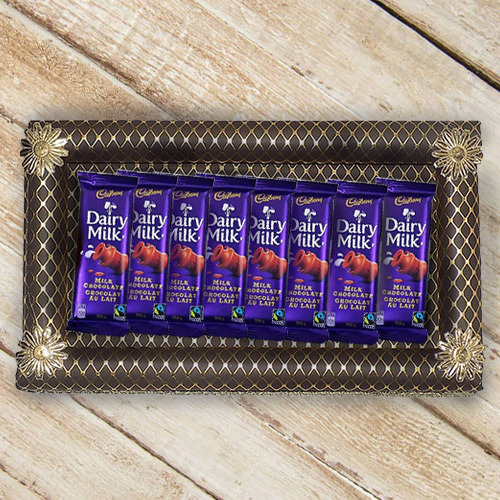 We do Mid Night Delivery of Online Gifts for Him at Sikandra, Nehru Nagar, Lohamandi, Dayal Bagh, Sucheta, Kamla Nagar, Sadarbazar etc in Agra. 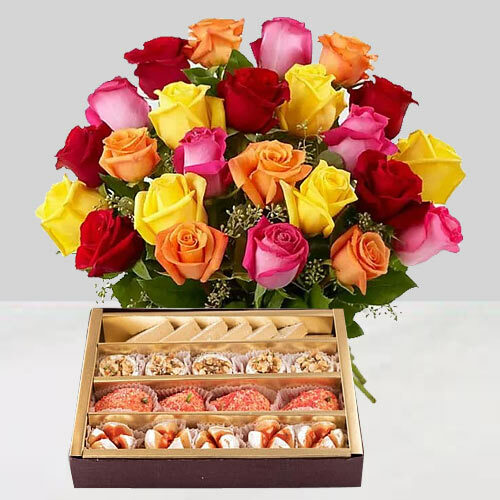 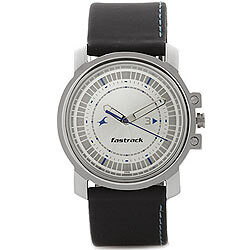 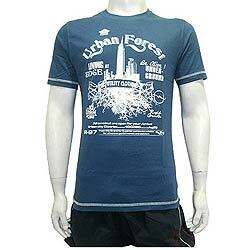 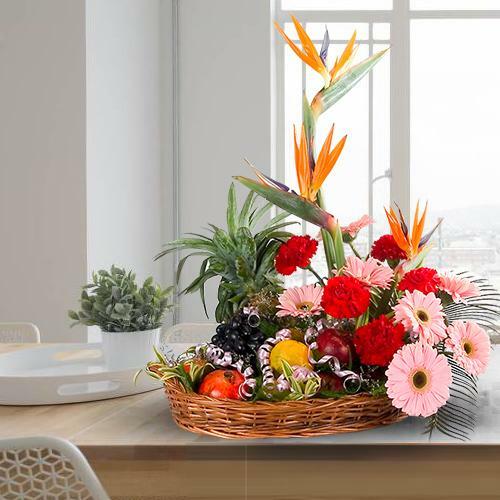 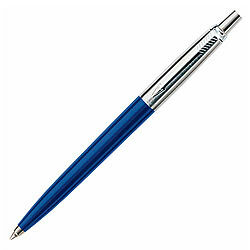 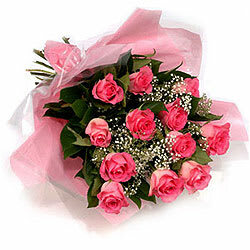 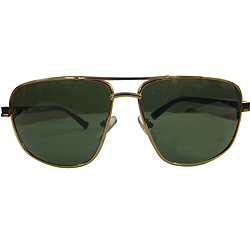 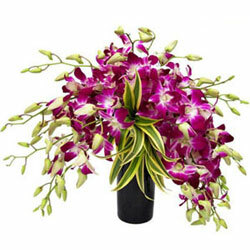 Free Shipping is provided for Delivery of all Online Anniversary Gift for Him across the city.